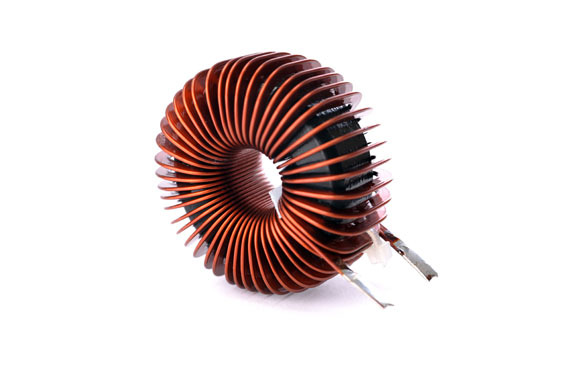 Efficiency is improved and the winding capacitance considerably reduced through the optimal utilisation of the winding space, the specific choice of core material and the edge-wound flat wire. Tecnical Data PFC chokes are inductive components, which must have a low-capacitance arrangement. In switched-mode power supplies they work in series with the supplying mains voltage, improve the power factor of electrical devices, and fulfil the statutory requirements regarding the medium-frequency interference emissions associated with the device.